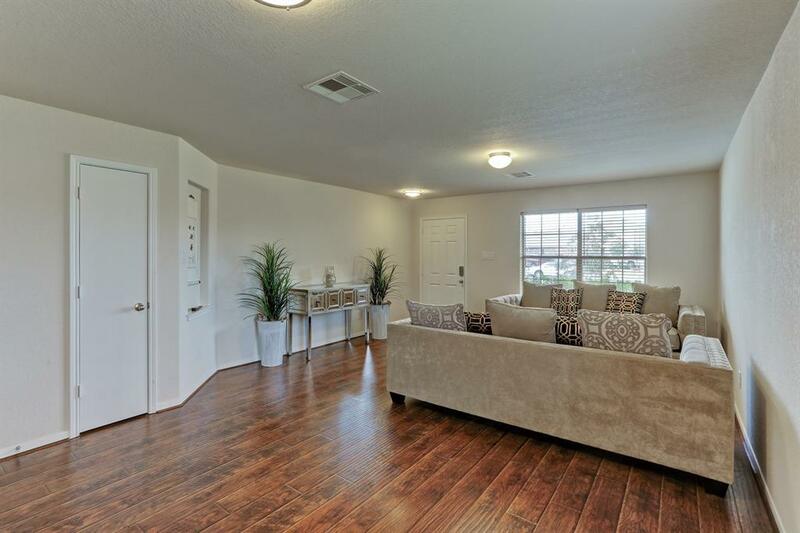 Stunning Fall Creek home - impressively updated. 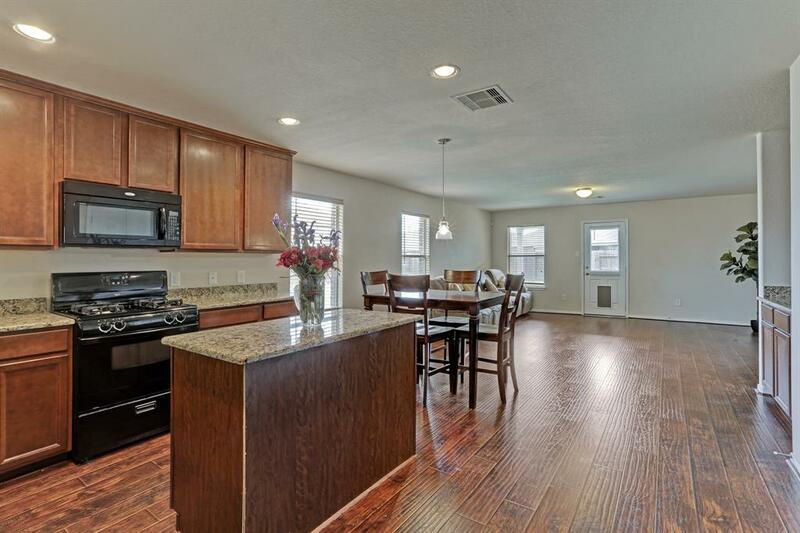 Gorgeous flooring, updated kitchen with granite countertops, and bathrooms. 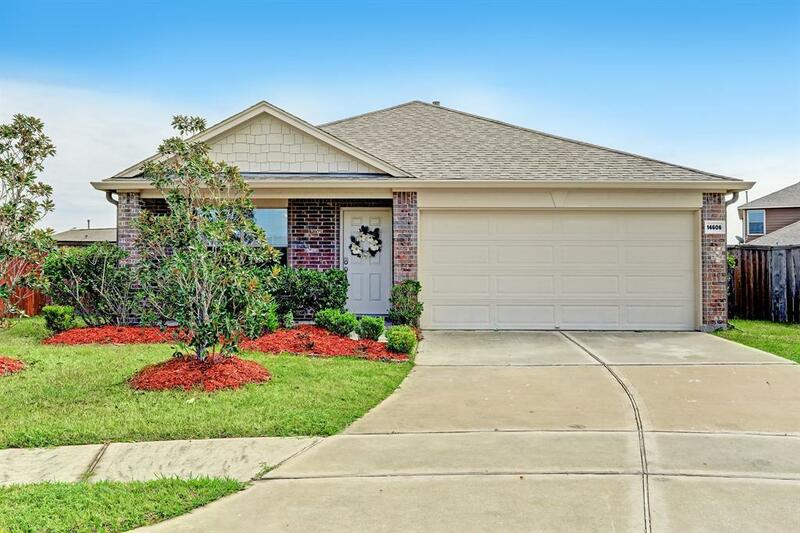 The home is situated on an on oversized lot that offers great potential. 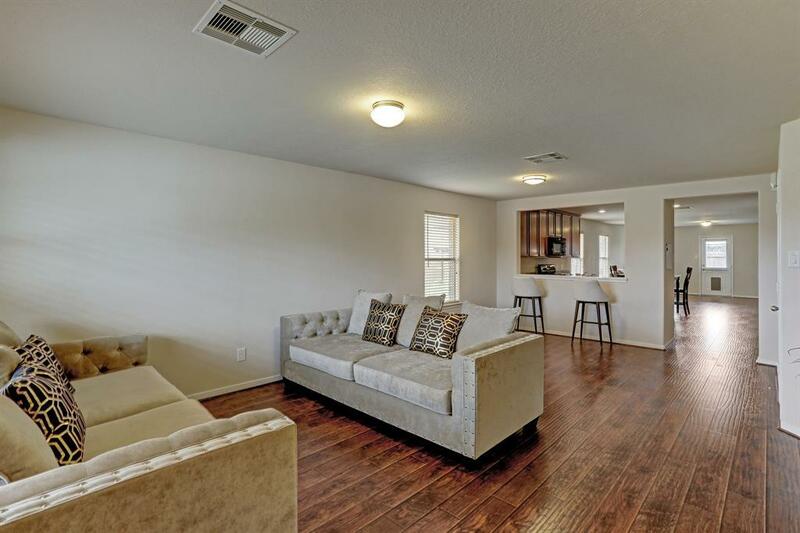 Located 25 minutes from downtown, 8 miles from Bush Intercontinental Airport, Fall Creek offers the Golf club of Houston, two recreational centers, swimming pools, tennis courts and miles of hike and bike trails and numerous parks. This home is sure to impress. Appliances and washer-dryer stay with the home.